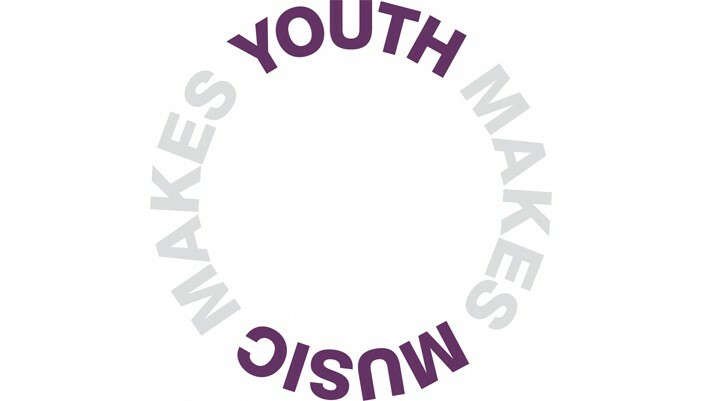 This month we are supporting the charity National Foundation for Youth Music. Their urban themed play-list is made up of compositions by a variety of children across the UK. Youth Music is a national charity investing in music-making projects for children and young people facing challenging circumstances. These challenges include disability, poverty, mental health issues, refugee status or being brought up in care. Projects take place where they’re needed most, often in areas of great deprivation. As well as helping young people develop musically, Youth Music projects also improve their personal and social skills, boosting educational and career prospects. Youth Music believes everyone should have the chance to make music, and invests directly in over 350 projects across the country every year, giving around 75,000 disadvantaged children and young people the opportunity to make music regularly in their local community. The projects support practical, creative music-making of every possible style and technique, with activities including songwriting, music production and performance. Many participants go on to mentor other children, or to train as music leaders themselves. Laura Mvula and Rizzle Kicks attended Youth Music projects prior to their rise to fame.